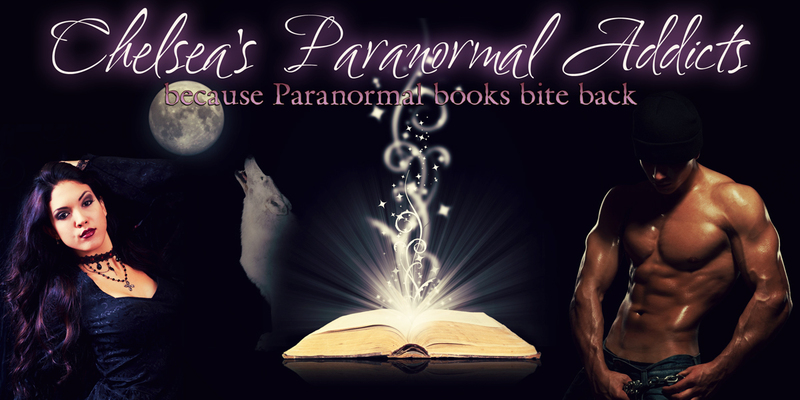 Please welcome Dannika to Paranormal Addicts. 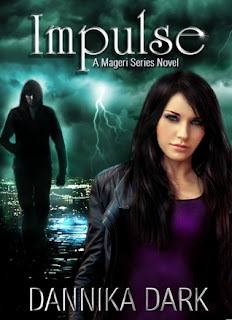 She is here to tell a bit about herself and share her new release Impulse with us. We are one stop of many in her blog tour, so be sure to checkout the other great sites for more chances to win! Now sit back and enjoy our guest!! 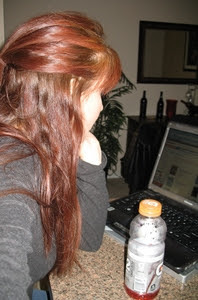 Welcome Dannika, can you tell us a little about yourself how long you've been writing? Thanks so much for having me as a guest; it’s great to be here! I was born in the U.S., and spent most of my early childhood growing up overseas. My dad was Air Force, and we learned to let go, move on, and look at each change in our lives as an adventure. I think because of that I developed a vivid imagination. I now live in Texas, writing and putting that imagination to good use. All kids write in school as part of assignments, but I began writing at home at an early age. Whether it was in my diary, a notebook, or on my electric typewriter, something was always going on in my head. But writing is just a hobby, right? 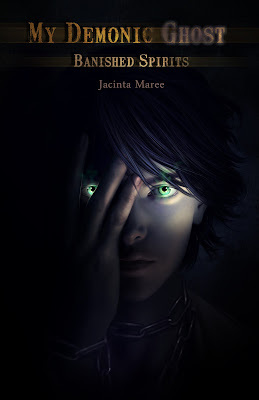 I managed to incorporate that writing into my day job, but my passion is in writing fantasy. Even as an adult, I’m always daydreaming. For a long time, I loved reading horror and thrillers. Usually the most frightening books to me were the most plausible, like “The Hot Zone”. 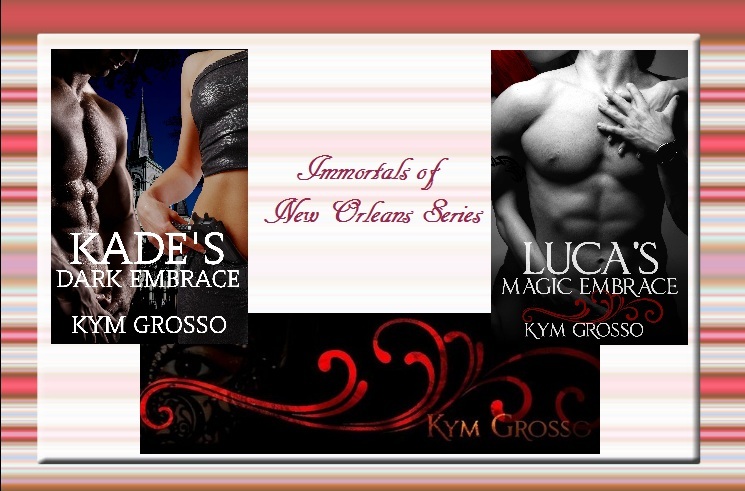 Currently, I enjoy reading the genre that I write in, which is a mix of Urban Fantasy, Paranormal Romance, and some Contemporary Romance. I’m pretty much all over the map, as I also like humor books, straight fiction, and fantasy. PNR and UF are the most intriguing because you get to experience very imaginative worlds and characters that other genres can’t always pull off. I can seriously juggle. I even own some juggling balls. I’m not sure I should actually admit that, but it takes a lot of coordination and concentration. Not to mention patience. I haven’t quite mastered four balls, and I sure don’t think I’m ready to try my luck with chainsaws. How much money and hard work goes into it. I had no delusions that the writing process would be easy, but it’s not until you’re knee-deep in it that you realize just how much work is involved. The constant drafting, the endless editing, marketing, developing cover art, remaining active on social-networking sites, and formatting. I will always do my own covers, but I’ve hired out someone to do my paperback formatting. I’ve also hired editors and proofreaders, and spent time coordinating with my betas. Anyone who thinks you can simply write a book and hit publish will need to research, or speak with someone who is a published author. Indie authors have a lot more going on, because we don’t have a publisher to take away a lot of those additional job functions that are required to put a book out there. On top of all of that, I’m busy trying to squeeze in time to write new books. Whew! I do, but it hasn’t been published yet. J Of the published books, I’d find it very difficult to choose. It’s not unlike choosing which of your children is your favorite. I think I’m the most proud of “Impulse,” because I didn’t think I’d be able to get through that book because of a difficult year. The story is a lot longer than the previous two, and I decided to just go all out and stop editing it to death. I think readers will really get to know more about the characters in this book, and I fell deep in love with each of them this time around. They are supernatural characters, but they are people with a past, a heart, with sorrow and love, who struggle to better themselves, but are imperfect and make mistakes. Do you have a book that was easiest to write or one that was the hardest? “Closer” was a pinch. That novella came out of nowhere when I was editing “Impulse,” and I’ve never worked on two books at the same time. I managed to write that novella in a week, but I spent months editing it and getting it ready for publication. In Twitter fashion use 140 characters or less, sum up “Impulse” for us. 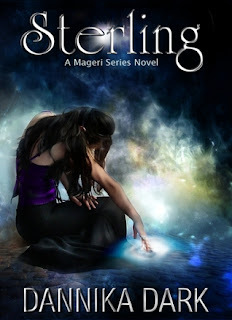 Mageri Series book 3 reveals secrets you won’t see coming, gives depth to the characters you knew little about, introduces new enemies, and will make your heart melt with romance and break it with tragedy. Most definitely. Book four is currently in draft form. If you could pick one actor to portray Logan Cross on the big screen who would it be and why? Thank you so much Dannika for stopping by. 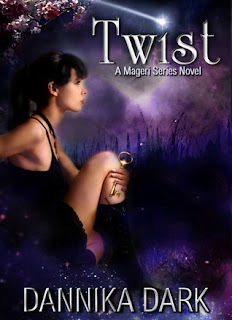 Be sure to check out her book and her website for more information on her and her other great books. Don't stop reading now. There is more great information below!! Both hands cupped my face and his forehead touched mine. “I was made to protect you, female. I’ve claimed you, whether you accept it or not, and it’s an honor that I take very seriously. If any male lays an unwanted finger on you, I will break it. If you hunger, I will feed you. If you’re cold, then I will warm you with my body. If you’re taken from me, then I’ll track you. Never doubt my devotion to you.” He gripped my head firmly. “I once gave a woman my heart, because that’s all I had to give. But you, Silver, you’re the pulse that keeps me alive. I was a soft man once, but no more. I don’t know if you can accept the man that I’ve become, because all I have to offer you is my life. 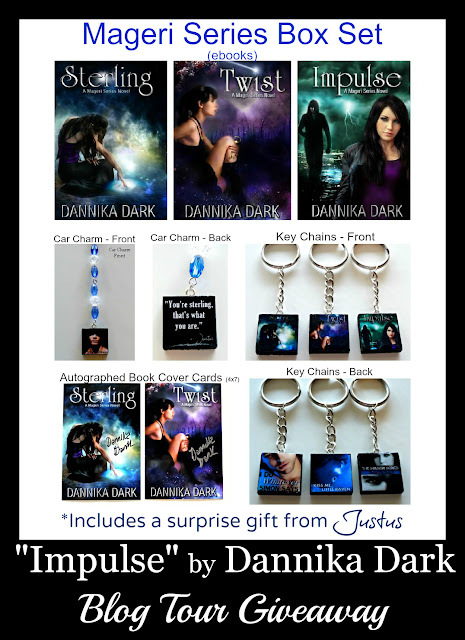 DANNIKA WILL BE GIVING AWAY THE FOLLOWING TO THE LUCKY WINNER! 1 Surprise Gift from Justus himself. Be sure to visit the other blogs tour stops. The more you participate the higher chance you have of winning this awesome prize package.